Back in the classic portal with backup services it was an easy fix. Simply change the settings value of storage replication type. I’ve recently started moving my workloads to recovery serveries vaults in ARM, and noticed something peculiar. By default, the storage replication type of the vault is GRS. If your needs require geographically redundant storage, that that’s perfectly fine. I however don’t have such needs, and trust in Microsoft’s ability to keep data generally available in a LRS replication topology. It should be just like it was in classic, as an option anyways, right? 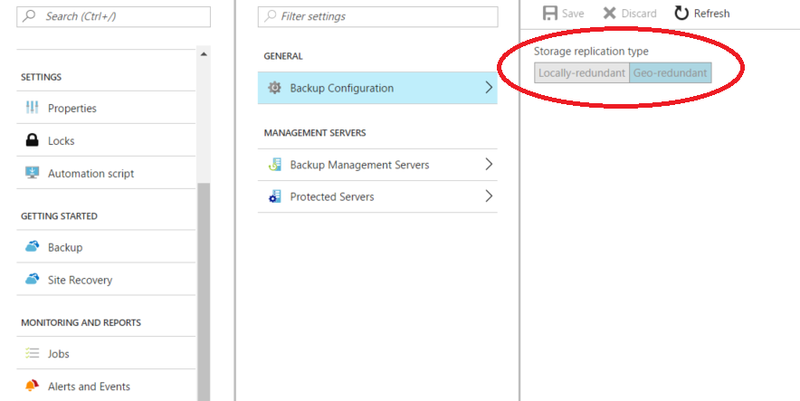 Strangely, the option to change the replication type for the storage configuration on the vault is grayed out. Odd, right? I thought so, until I found this. Okay, well it’s not optimal but it looks like I need to remove the backup data from the vault to change the storage replication types right? Well, I gave that a shot and no go. I had the same issue, the option was still grayed out. 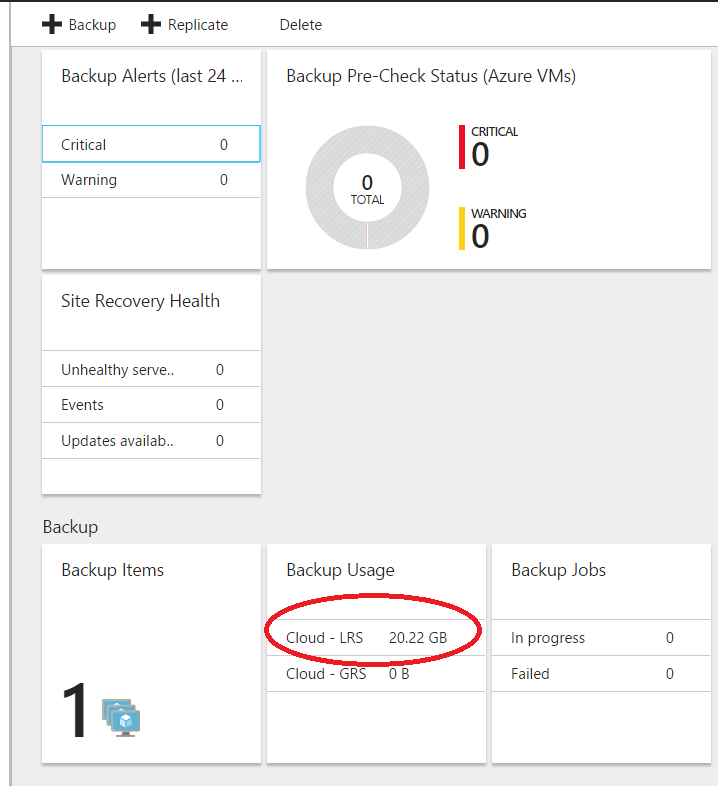 I ultimately had to completely delete, and create a new recovery services vault. Once it’s initially created you can change the replication type. Ah, finally! Then register the VM(s), run some backup jobs and voila! Confirmation that the vault is using LRS storage. 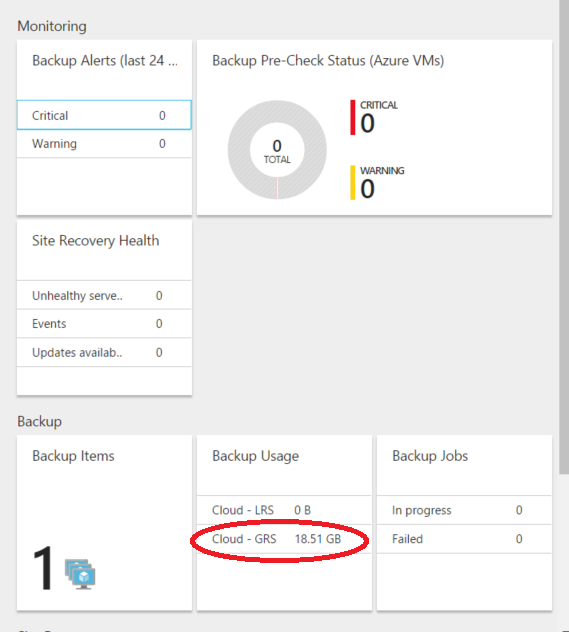 This entry was posted in Backup, Cloud, Storage and tagged Azure, Azure LRS Backup, Azure Storage, Cloud, Recovery Services Vault.